My kinda body shape on a man is acknowledged. The most attractive shape, hands down. It's likely to be the man who fits in some fitness during the week - or not. He loves a beer with his buddies, or at home, and loves a bloody good feed, and therefore has a bit of a podge-y 'beer gut.' He has love handles, maybe even love handles ON his love handles. Yes. This is my kinda guy. No kidding. Now, I appreciate the men of 'Magic Mike', sure. I am looking forward to the boys coming to Sydney for the red carpet event in July, and I will quite possibly (*definitely) have a perve. Will it "do it" for me? If on their arm is Sofia Vergara (fiancé and actor in 'Magic Mike' Joe Manganiello IS her squeeze) and other hot looking laydeez are on the red carpet, I can assure you I will likely be checking how beautiful she is, not trying to use my x-ray vision on his pecs. But if I caught a glimpse of a well-rounded, soft around the edges man that was handsome (ideally, my husband! Because yes, he has a 'dad bod', and I love it) then yes, I find that kinda specimen of manhood far more attractive for chiselled pecs and a perfect six pack. 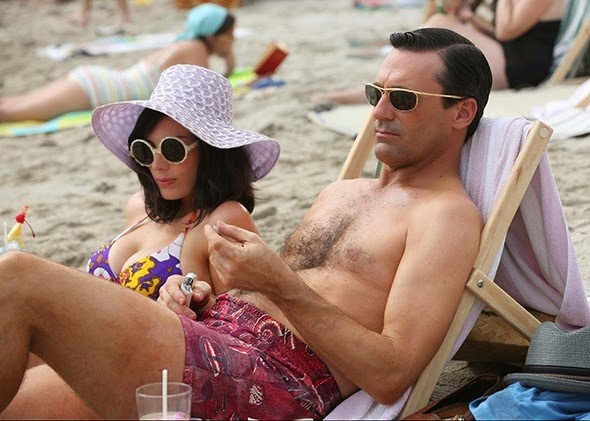 The coining of the term 'dad bod' is very new. In fact, only very recent. US student Mackenzie Pearson dreamt up the term and she published the explanatory essay “Why Girls Love The Dad Bod” on the college-focused website the Odyssey. Mackenzie says that the physique is a hit with women because it is non-threatening, comfortable to cuddle up to and what you see if what you get, in the sense that it probably won't change much within the next 20 years (also: you don't have to be a father to have a 'Dad Bod'; some have one when they're still in their twenties). "While we all love a sculpted guy, there is just something about the dad bod that makes boys seem more human, natural, and attractive," she states. What do you think? 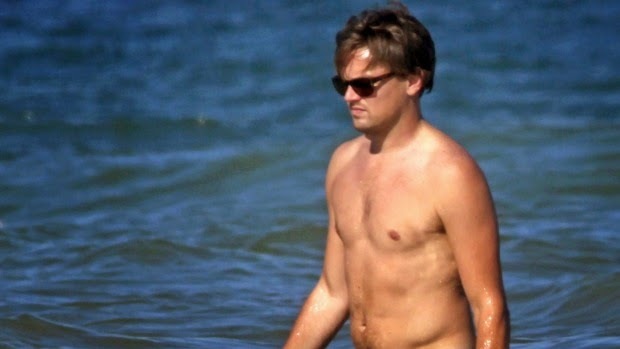 Are you a fan of the 'Dad Bod', or the cut, chiselled guy?